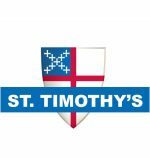 Tuesdays, 4:30 p.m. – 6:00 p.m.
What is Bible Study with St. Timothy’s? Nearly every Sunday in church, we hear three readings from the Bible. But what do these readings mean? What was the writer saying? In order to help to better understand the readings, our study utilizes Synthesis, an insightful resource which follows the Revised Common Lectionary (RCL). 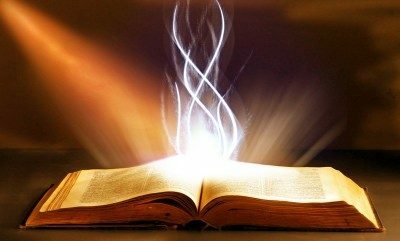 The RCL gives readings for each Sunday: typically a reading from the Old Testament, including the Apocrypha or the Acts of the Apostles; a Psalm; another reading from either the Epistles or the Book of Revelation; and a Gospel reading. Synthesis, written by nationally recognized ministers, authors, and educators, and provides insights and questions for enlightening group discussion. Bible Study (NRSV) is led by Fr. Jeff Bunke or other lay leaders who facilitate a discussion of the coming Sunday’s scripture readings. The study is OPEN TO ALL and includes participants from St. Paul’s in Oregon, All Saints’, and St. Timothy’s.